We get our prices directly from The Place at Wilmot North-55+. 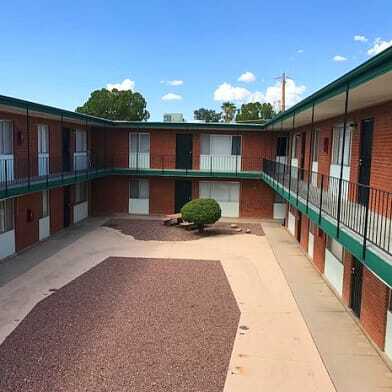 There are 16 units available at this place. 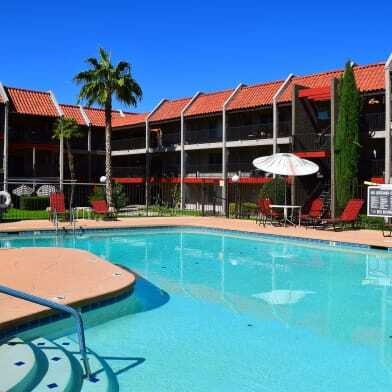 Welcome home to The Place at Wilmot North Apartments, situated in the central area of Tucson, Arizona. 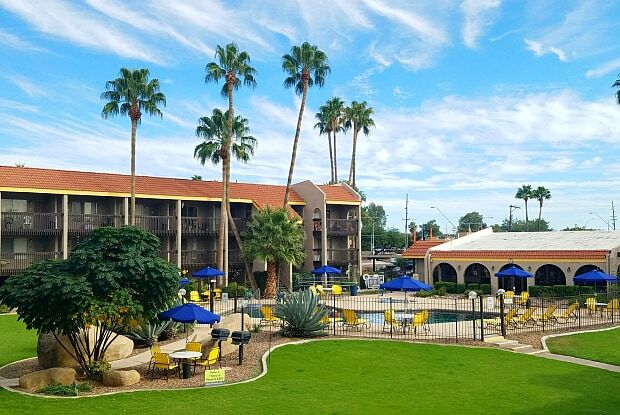 Our community puts you in the center of all things good with exceptional shopping and dining only minutes away, as well as health services and a nearby public library. Recreation and entertainment opportunities such as golf, theaters, and parks are always within easy reach, adding to the comfort and convenience of naming our community your new home. At The Place at Wilmot North you may choose from several different one and two bedroom floor plans. 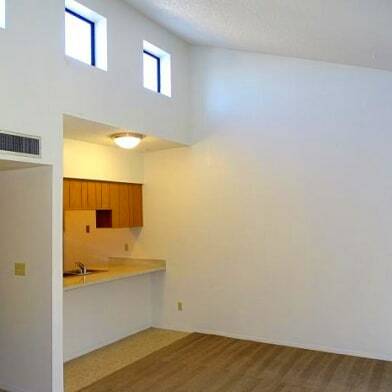 Every one of our apartment homes provides fully appointed kitchens, spacious living rooms and beautiful views of the interior grounds. Some have private balconies or semi-private exterior entry areas, and all 2nd and 3rd floor apartments have elevator access. 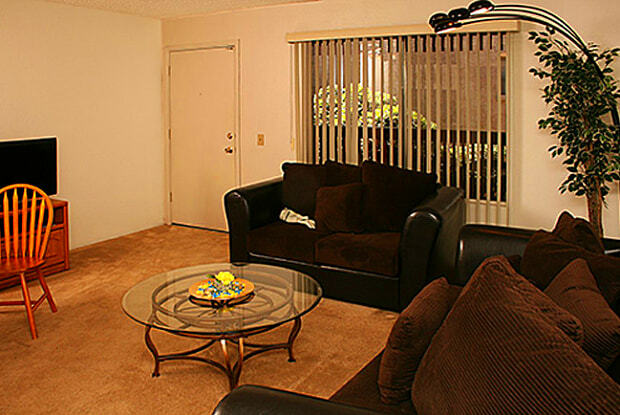 Outside your apartment is a community full of character that offers you a great package of amenities. 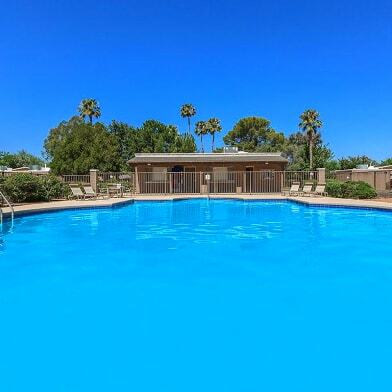 You can relax in either our pool, spa, or sauna. Income Requirement: Must have 2.0x the rent in total household income (before taxes, include income from all adults). Have a question for The Place at Wilmot North-55+?